Since our meeting with Richard Keck of NATS on October 28th, we have been actively pursuing information about the programs and activities of that organization. We have attended a program event (Experience in Reality) and a NATS board meeting. The FCBC board has been discussing this opportunity and how we'd like to proceed. This coming Thursday, November 12th, the board will be meeting again to decide how to proceed on this issue. NATS board member Diane will be attending the meeting to answer our questions and participate in the discussion. We will be meeting at Marie Callender's at 1781 E Shaw Ave in Fresno (that's on Cedar and Shaw near Fresno State) at 6 PM. 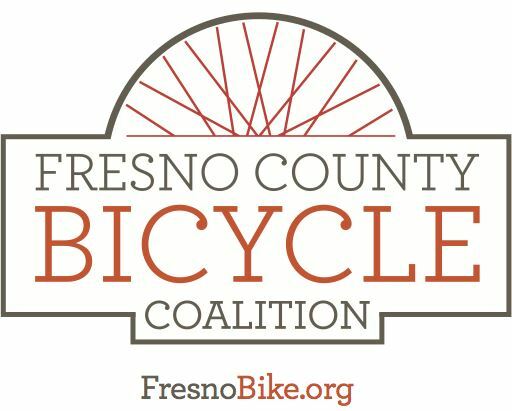 The board would very much like input and direction from all membership of the Fresno County Bicycle Coalition, so if you are available and interested in this topic, I hope you can make it.